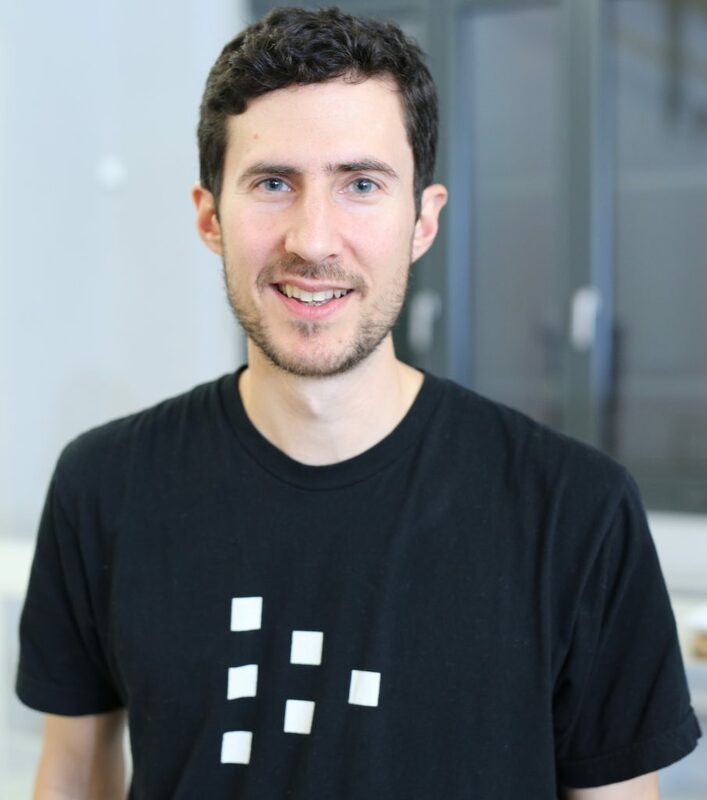 Doug is Founder and CEO at Livepeer, where he focuses on protocol research and software development. Livepeer is building an open source video infrastructure platform, which leverages decentralization to drive down costs and meet the needs of developers building video applications at scale. Prior to Livepeer, Doug was founder and VP Engineering at Hyperpublic (acquired by Groupon) and Wildcard.